Story: So you're stuck on a desert island... Call off the search party and bury your signal flare. There's no need to send out an s.o.s. or a message in a bottle because you've found your own personal paradise in the Castaway. 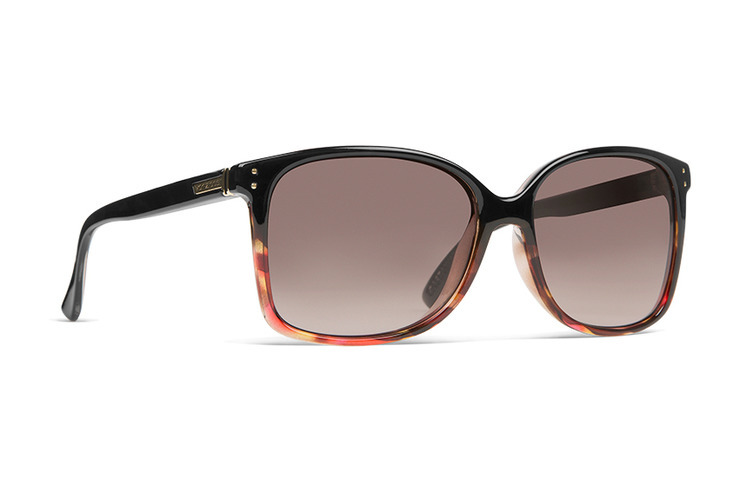 Specs: VonZipper Castaway women's sunglasses are handmade in Italy; the frame is crafted from nylon grilamid and held together with stainless steel optical hinges. The base 6 spherical impact resistant polycarbonate lenses will protect your eyes with 100% UV protection. By far the best glasses I've ever had!!! These glasses are so well-made. In today's world things you buy are just cheaply made and are guaranteed to fall apart to make you by more. This is hands down my favorite gift I've ever been given!